"We often tell our children not to allow anyone to touch their private parts, don't we? But then is the allow really relevant here? The abuser isn't going to write an application asking 'can I abuse you today'." Mariam Rauf said this during a short conversation I was having with her and that's when I realised how wrong all of us and our parents were. How is not allowing someone to touch you be your safety tip No.1? But wait for it. This isn't the only thing that this 22-year-old English trainer taught me (Maybe you'll also get to learn quite a bit at the end of this story). Mariam recently made it to the news when she started a petition on change.org to include a compulsory module on Personal Safety Education in schools. But that is not the only thing that defines her. 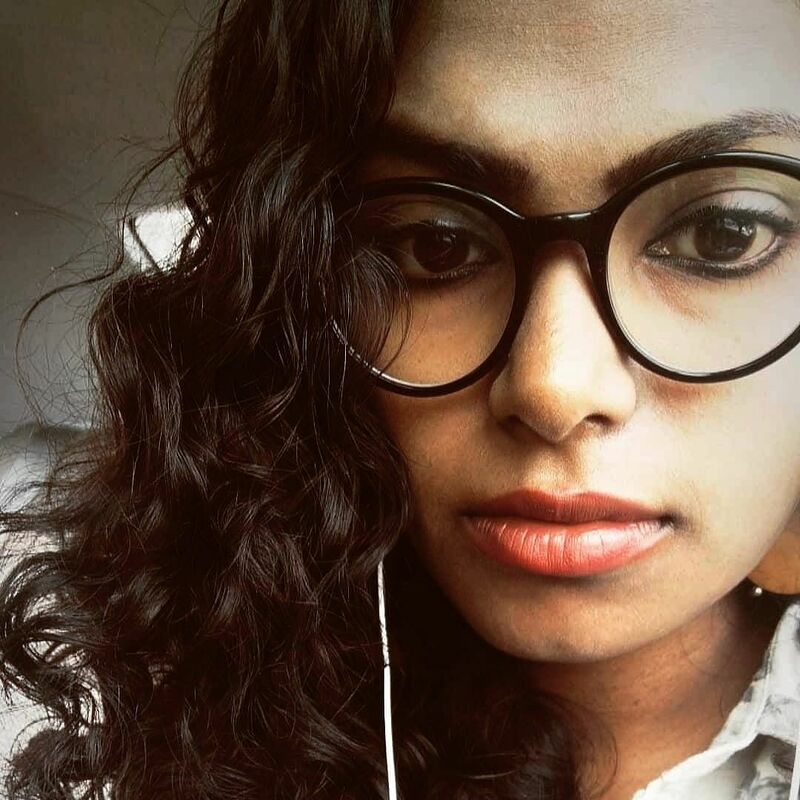 A survivor of child sexual assault herself, she conducts sessions for school children, parents and teachers on sexual abuse helping them to prevent and combat it. She also teaches life skills to make them more confident and better critical thinkers. Mariam tells us how it hampers with a child's growth. "We teach kids to how to be safe on road, how not to play with fire. But in terms of personal safety and body safety, we ask them to stay away from strangers. That is insufficient," she says. She also tells us how our definition of sexual abuse is confined to inappropriate touching and pedophilia. So is there a solution to combat this and provide a better understanding of issues? "This module is one beautiful solution for all these problems. It only takes up less than four hours in a child's school schedule," she says. The sessions are held for one hour a day for a week. The module is developed by a Bengaluru-based NGO called Enfold. 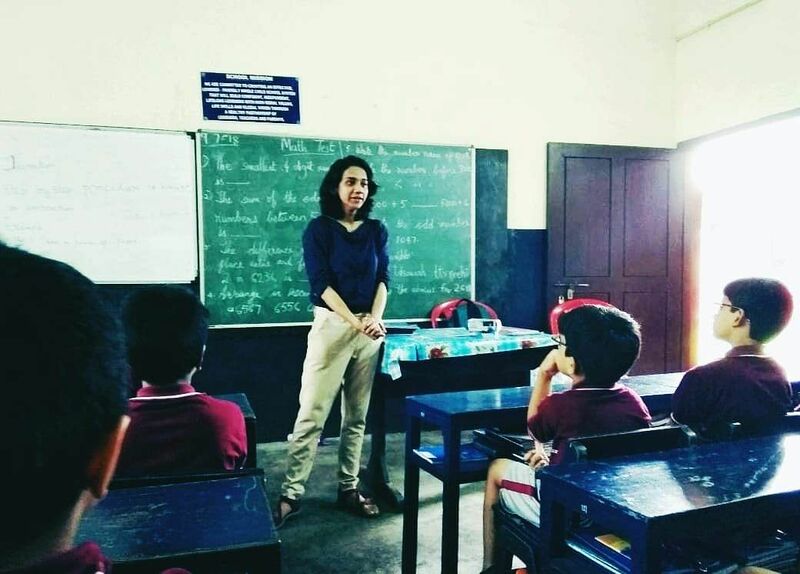 Mariam started conducting these sessions in the schools in her city Kottayam and the response has been wonderful. Many children have also understood abuse and have opened up to her. While many adults were comfortable in their cocoons, opting to believe that child sexual abuse is just a myth and happens only in a universe far away, Mariam laid the recent NCRB stats in front of them and showed how 50 per cent of the children in India are abused sexually. That came as a shocker for most parents. She also goes on to educate us on a few basic don'ts that most parents do. What are they, you may wonder. "Kids may not be comfortable hugging one particular uncle or aunt. But we usually ask them to go ahead and hug them. This way, we're taking away the child's power of saying no," she says. "Also, if you've left your pencil box outside and someone flicks it, whose fault is it? It's always the thief. You're not in fault for leaving it out," she signs off leaving us with a new but necessary thought. Until now, 39,000 people have signed her campaign. You can sign it here.